Mountain Lodge is a gated master-planned residential subdivision in Far North Central, San Antonio, TX 78258. The North East Independent School District operates area public schools. Mountain Lodge homes are zoned to Reagan High School. 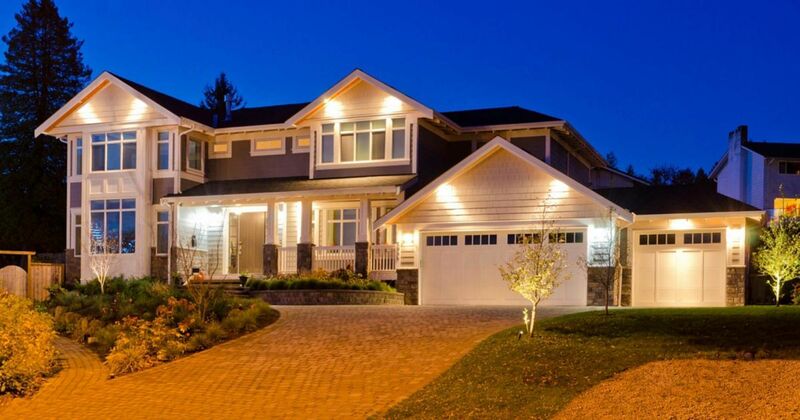 Some of those amenities include Clubhouse, Jogging Trails, Tennis, Pool. Along with all of the great amenities, residents also benefit from a home owners association; this adds value to the neighborhood by ensuring it is maintained regularly and remains secure. 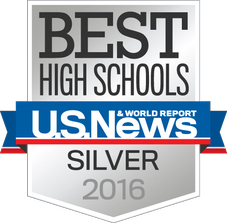 Johnson High School was named one of the best high schools in the nation according to USNews.com. Claudia Taylor "Lady Bird" Johnson High School is a Texas high school in the North East Independent School District named after U.S. First Lady Lady Bird Johnson. The school relieved Ronald Reagan High School, another school in the North East Independent School District. The school sits high on top of one of the tallest hills in Bexar County, and overlooks some of San Antonio. The school mascot is the jaguar and the school flower is the bluebonnet. In 2008 during the first year, the community planted bluebonnets and wildflowers around the campus. Tuscany Heights Elementary School is one of the best schools in the area. It is walking distance from Mountain Lodge subdivision neighborhood and is reputable in name for its education and leadership core system. Reviews from current residents and parents at Tuscany Heights Elementary tell it all! "We love this school. The teachers are very responsive. Our child has attended for the past two years and has started her third year. Mrs. Davis, 2nd grade, always very hands-on with the children. Took our concerns to heart and made sure our child was attentive. The nurses are excellent. The principal very engaged and responsive. We are always informed through emails, texts, and phone calls about what is going on in the school. It is a safe environment with the WatchDOGs present. Perfect balance of homework. The Leader in Me curriculum is wonderful." "Our family cant say enough about Tuscany Heights! The environment, the grounds, the tools, the staff....we love everything about it! All of our friends go to Tuscany and they all love it as much as we do! In fact, we've had numerous friends upgrade to a bigger homes in the same neighborhood so they could keep their kids at Tuscany! 5 Stars!" "Wonderful school with great leadership, staff and teachers! This is our first year in the public school system, and I am very happy to see my daughter be challenged in a wonderful environment, by loving teachers. The facilities are amazing!!" Total reviews (5/5 ranking, 11 reviews, GreatSchools.com) can be found here.